NewMaker July 2000. 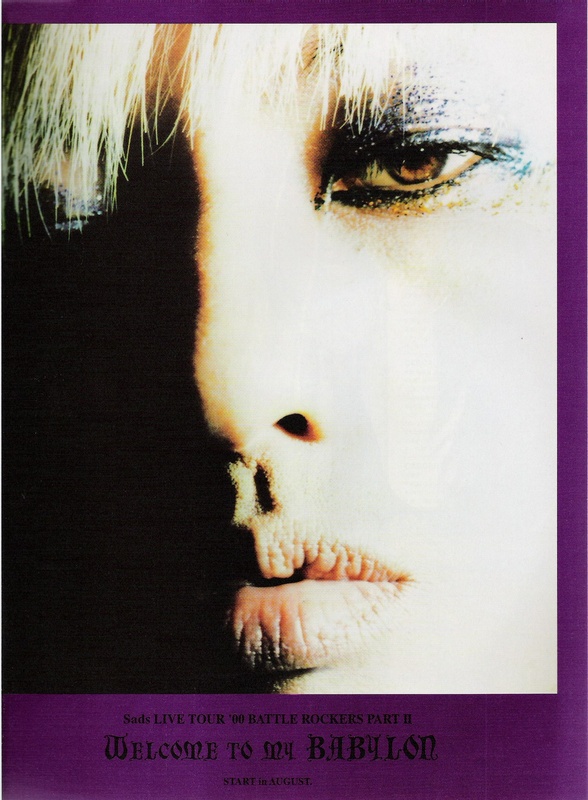 照片 shoot from NewsMaker Magazine July 2000.. HD Wallpaper and background images in the Kiyoharu ~ Kuroyume ~ SADS club tagged: kiyoharu sads. This Kiyoharu ~ Kuroyume ~ SADS photo might contain 标志, 海报, 文字, 黑板, and 文本.